What is it that makes a company stand out as successful? Quality, productivity, and great customer service each play an important role in a company’s success. For Xerox, each of these attributes has been consistently enhanced since the company implemented the Lean Six Sigma program thirty years ago. 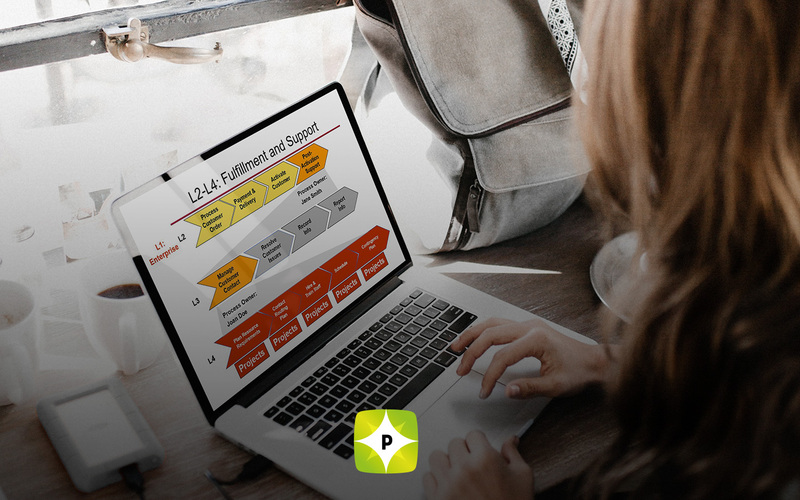 Although the program was originally only established at local levels, Lean Six Sigma was effective in improving company functioning. Recently, in 2002, Xerox decided to implement Lean Six Sigma programs at a corporate level, rather than relying on local branches to implement the program. 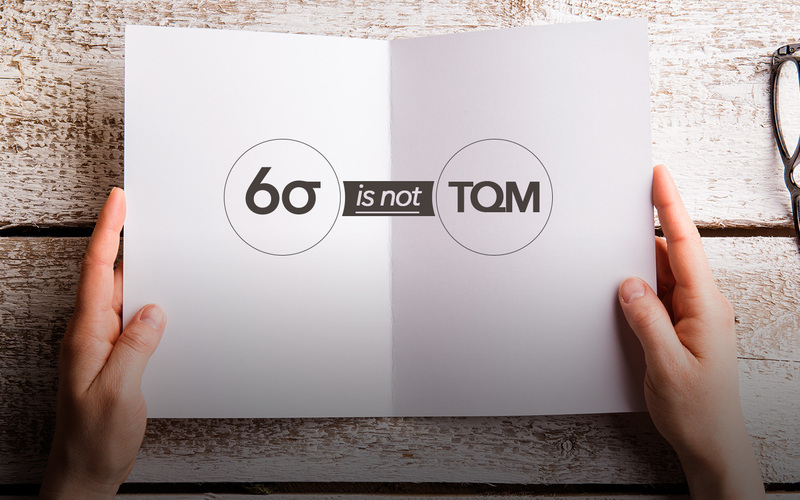 According to a report the company website, Xerox is using Lean Six Sigma to enhance online services, bring ideas to market more quickly, and promote sustainable progress within the company. The Lean Six Sigma program is helping Xerox cut costs, improve productivity, and provide great customer service by promoting innovation and reducing both waste and cost. 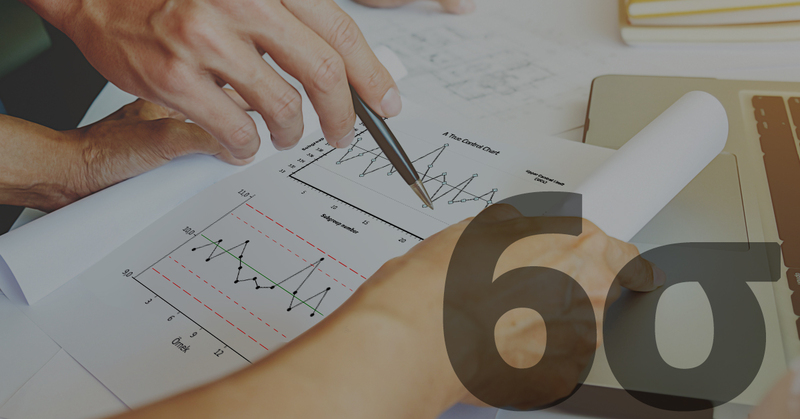 Xerox isn’t the only company that has seen success with the Lean Six Sigma program. Companies such as Kraft and Molex have also both benefited from the implementation of Lean Six Sigma strategies. Your company, too, can see increased productivity through the implementation of Lean Six Sigma. Employees who are trained in Lean Six Sigma practices become expert at identifying waste, streamlining processes, and increasing company profits.